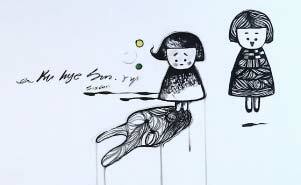 This year, HKC has invited two powerful female figures from Hong Kong and Korea, Gigi Chao （趙式芝） and Ku Hye-Sun （具惠善）, to be participated in our art fair as special guests. Chao is one of social icons in Hong Kong and has been engaged in numerous charitable events and social movements over years. 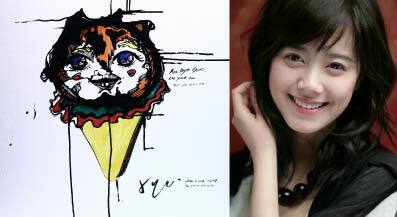 Ku is regarded as one of the most important actresses in Korea, and she has demonstrated her talents as a movie director, novel writer and artist as well. 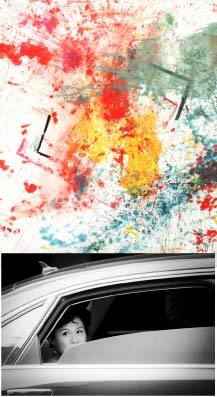 The crossover of these 2 distinguished women will certainly bring a new dimension during the Art Basel period. M2B is a 'show-sculpture' created and operated by French Artist Niko de La Faye. Last spring M2B performed for 1600km from Beijing to Shanghai. 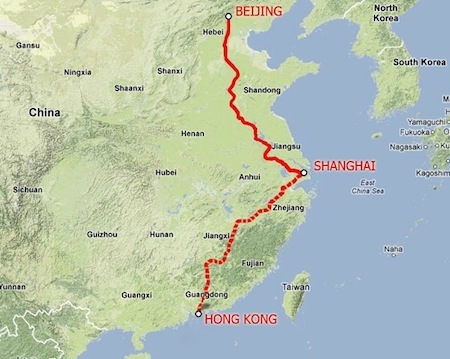 In April and May 2013 it will continue its journey on 1800km from Shanghai to Hong Kong. It will arrive in Hong Kong for the opening of the HKC13. Experience M2B in person and see photos and videos from its amazing 3400km-performance from Beijing at HKC13. 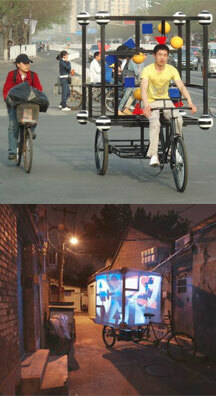 This unconventional art piece is a representation of the Universe placed on a traditional Chinese tricycle. The voluminous load on the back of the bike is a mechanism using both Eastern and Western references to create a model of the cosmos - the cubic structure, and its eight balls, illustrate the Taoist bagua, and the animated elements inside recall the very graphical ‘theory of everything’ elaborated by American Physicist Garrett Lisi. 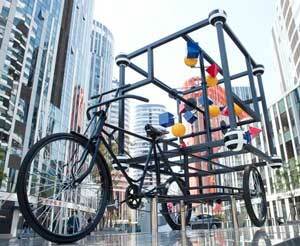 This tricycle that was initially used as a commercial platform becomes a “show-sculpture”. Alike the old traditional Chinese itinerant shows, which already almost completely disappeared, M2B gives shadows spectacle in cities and villages where it stops.